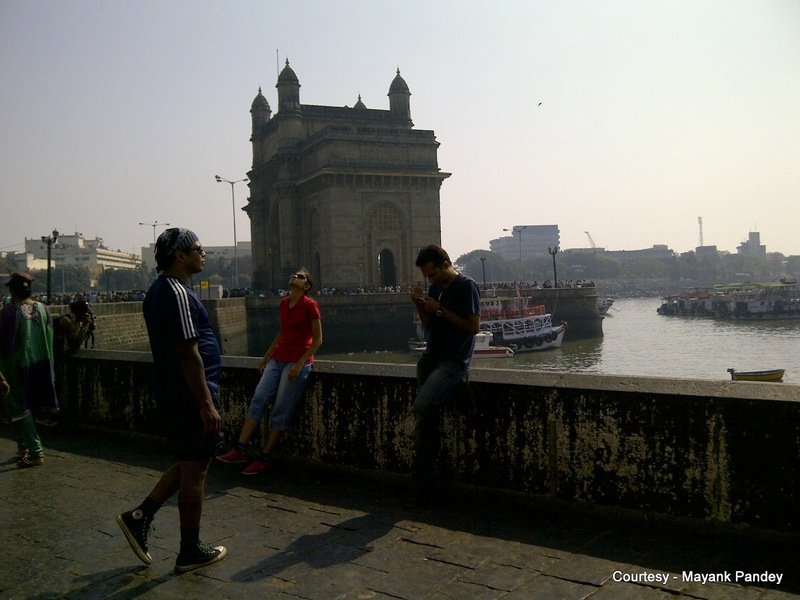 Route Redefined Sleeply Colaba Pasta Lanes - Apollo Bunder / Gateway of India / Taj Hotel - Maharashtra Police HQ - Regal Circle - Museum - St. Andrews Church (Scotts Kirk Church) - Town Hall (Asiatic Library) - Horniman Circle - St. Thomas Cathedrel - Flora Fountain - D. N Road - Victoria Terminus (CST Station) - Crawford Market - BMC HQ - Metro - Marine Lines - Chowpathy - Wilson College - Malabar Hill / Teen Bati - Kamla Nehru Park - Marine Line Stretch - Churchgate - Eros - Oval Maidan - Mumbai University / High Court - Regal Circle - Colaba and wind up at Irani with lite Breakfast (Tea/Coffee with Bun Maska or Caramel Custard). Total Cycling distance: Approximately 20 KM at leisure pace. Fixed Schedule Trip Fee - Rs.1000/- per head), for individuals. 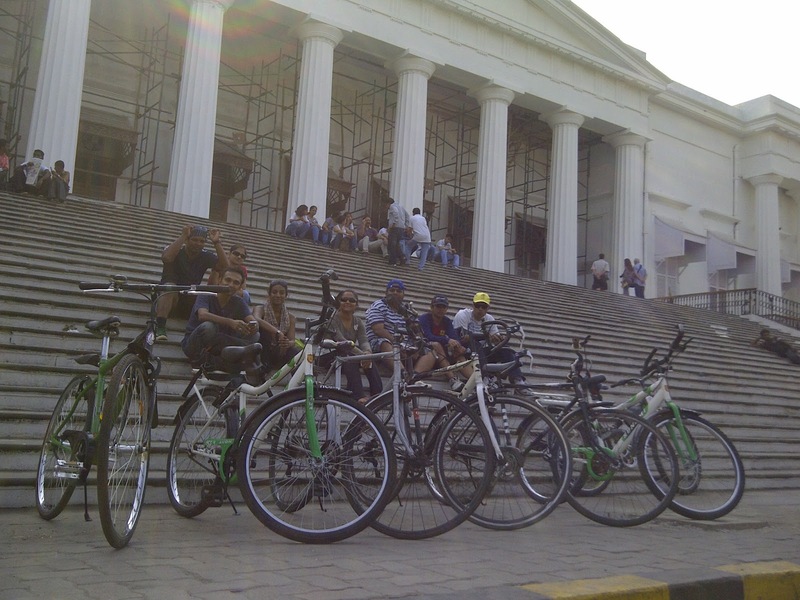 3 hours - Rs.750/- (Only cycling in heritage route - Maximum 3 hours). 4 hours - Rs.1200/- per head. (Cycling in heritage route - Maximum 4 hours with breakfast). Extra Hour (Rs.200/- per hour per person will be charged). Minimum Group Size: 6 Persons for custom trips. Trip Fee includes: Cycle Rentals; Guided Cycling Tour; Breakfast at Irani Restaurant (Bun Maska + Coffee or Tea); with Double Omelette or Pudding or Custard.